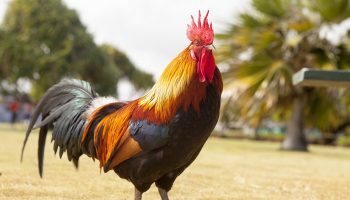 Meat + Poultry Poultry experts from California gathered last month to address preventing the spread of Virulent Newcastle Disease (VND). Representatives from the state of California, Univ. KQED California’s farmers are receiving millions of dollars to pull carbon out of the atmosphere, something the state says is crucial for meeting its ambitious climate goals.